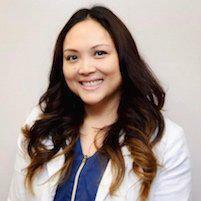 When you need to have a cavity filled, depend on Dr. Ana Grace Santos for excellent dental care. 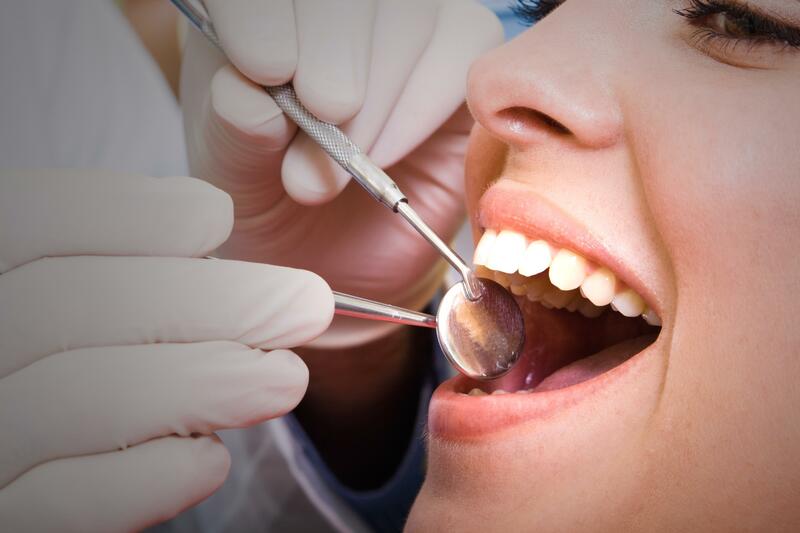 With state-of-the-art tools and techniques, Dr. Santos gently relieves your pain, cleans and fills your cavity, and restores your oral health. If you’re in or near Union City, California, call the office for an appointment or use the easy online scheduling tool. A filling is just what its name implies — a way to fill a hole, cavity, or imperfection in a tooth. Fillings restore your tooth’s normal form and function. Before filling your cavity, Dr. Santos meticulously removes the decayed area in the tooth and cleans it thoroughly. She packs the cavity with filling material and seals the tooth. Cavities won’t resolve on their own, so they must be treated to preserve the health of the tooth. If left on its own, a cavity grows bigger and usually leads to discomfort when chewing, severe pain, and eventual tooth loss. For front or highly visible teeth, composite resins are matched to the color of your neighboring teeth. If appearance is important to you, composite fillings are your best choice. Though durable, composite resin fillings are most durable in small to mid-sized cavities. Is it painful to get a filling? It’s normal to be anxious about getting a filling or having dental work done. That’s why Dr. Santos provides a soothing environment and cutting-edge tools and technology to help you relax. Dr. Santos makes tiny injections around your tooth and gums to put the tooth to sleep while she works. You’ll be completely numb throughout the procedure. After she fills and seals the tooth, you are free to resume your normal activities. You may be sore and have a small ache near the tooth for a day or two, but it’s mild and is manageable with ibuprofen and rest. To clean and fill your cavity, call Dr. Santos’ office for an appointment or book with the online scheduling button.